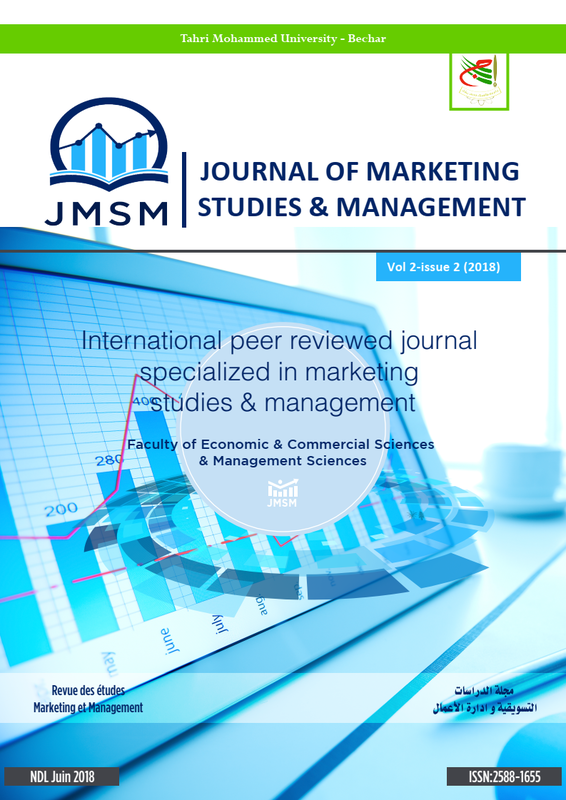 Anatolian Journal of Economics and Business is a scientific peer-reviewed journal which publishes original theoretical and empirical articles in the fields of economics, business, finance, econometrics, labor economics, public administration and international relations. 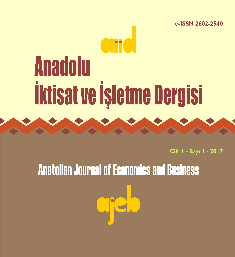 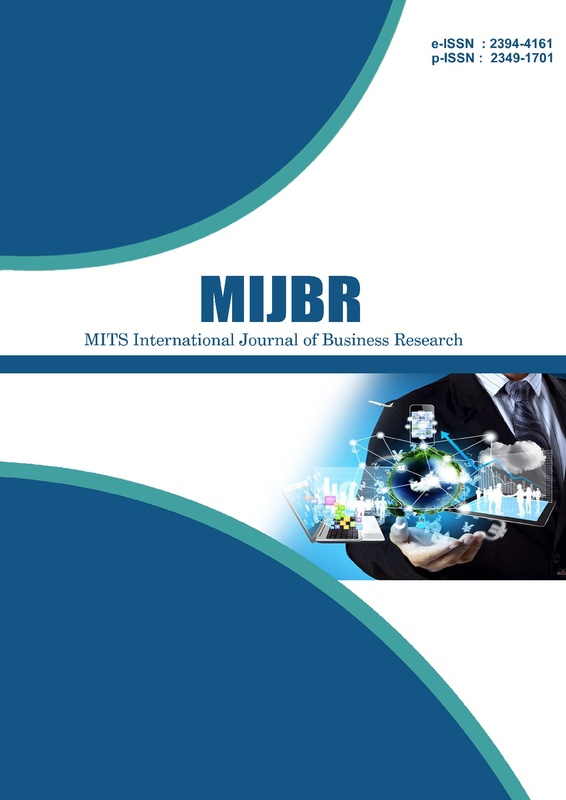 Anatolian Journal of Economics and Business is published twice a year, in April and October. 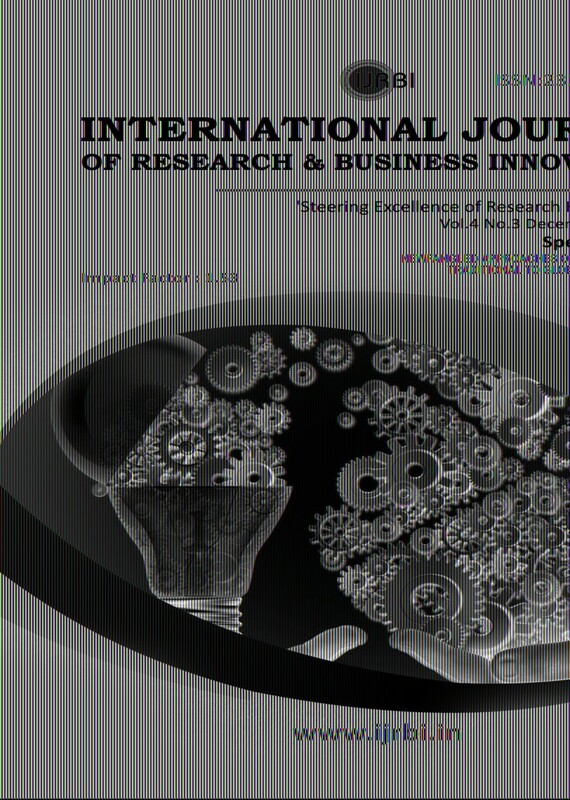 The language of publication is Turkish and English.